Join the world’s largest treasure hunting community! 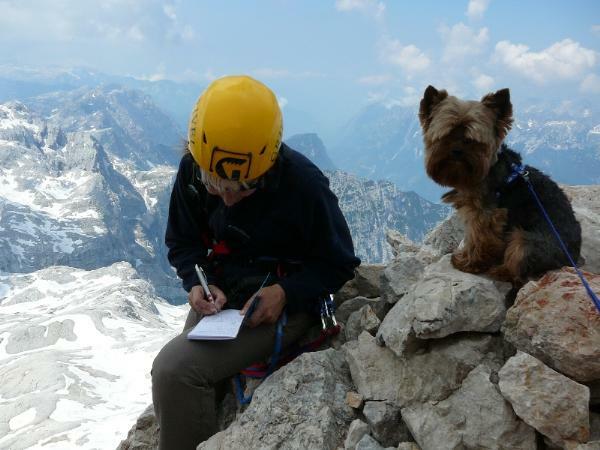 Geocaching is a real-world, outdoor adventure that is happening all the time, all around the world. To play, participants use the Geocaching app and/or a GPS device to navigate to cleverly hidden containers called geocaches. 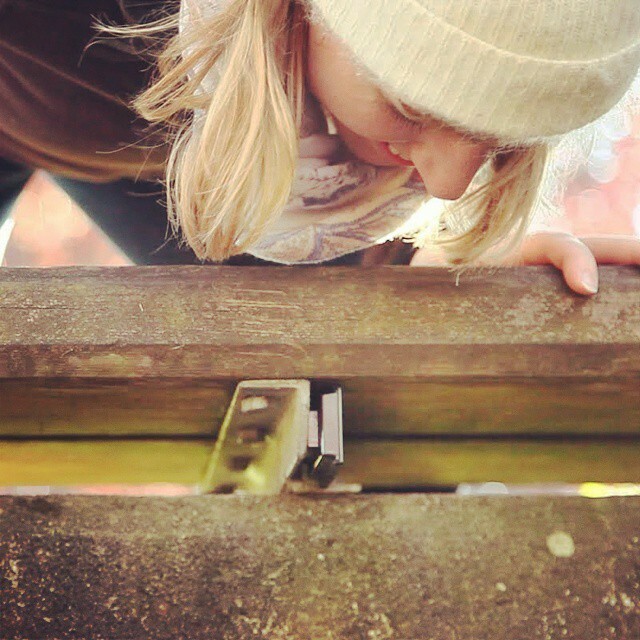 There are millions of geocaches in 190 countries waiting to be discovered—there are probably even some near you right now. Geocaching started in early 2000. 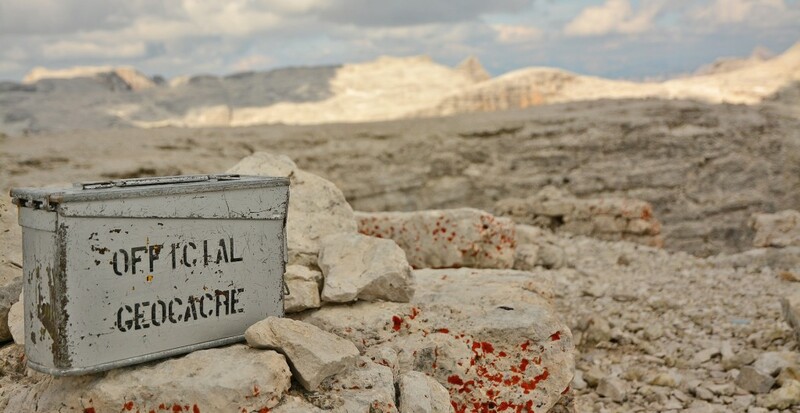 When the website launched, only 75 geocaches had been hidden. Today, there are over 3 million geocaches and millions of active geocachers playing the game. Geocaches come in all different shapes, sizes, and difficulties and are hidden in both rural and urban settings. Geocaching offers something for everyone, from families with children to retirees. Some geocachers play the game to see how many total “finds” they can get, while others play to see how many new states or countries they can visit. 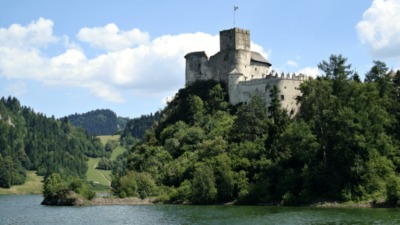 Geocaching is a great way to find remarkable destinations that you would not have otherwise discovered. It is also an excellent education tool and an excuse to get off the couch. Go play. 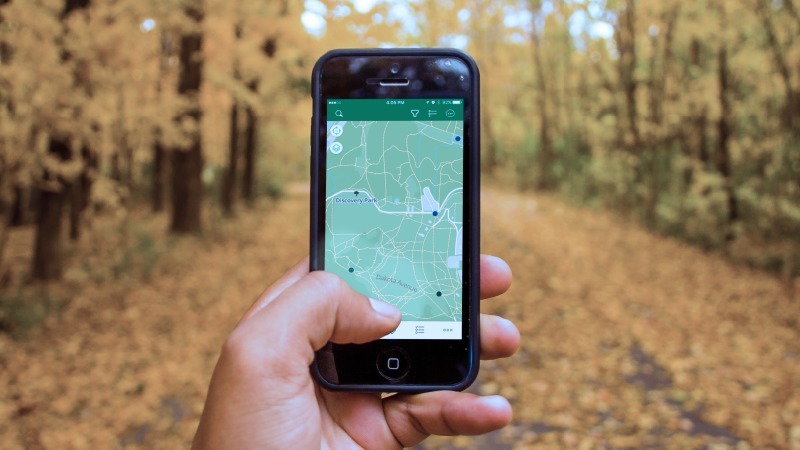 To get started, create a free basic account and use Geocaching.com or the free Geocaching® app to search for geocaches near your location. Whether you are off to find your first geocache or your ten-thousandth, the Geocaching® app is your ultimate geocaching toolbox. 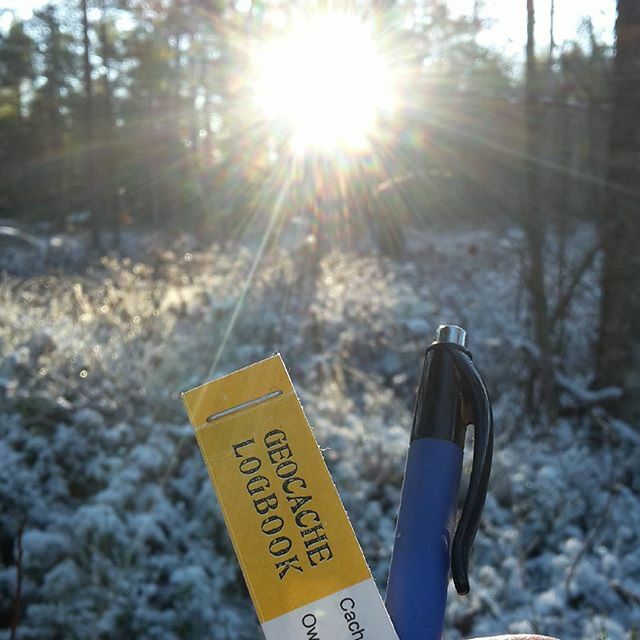 Once you find a geocache, open it up and sign the logbook. 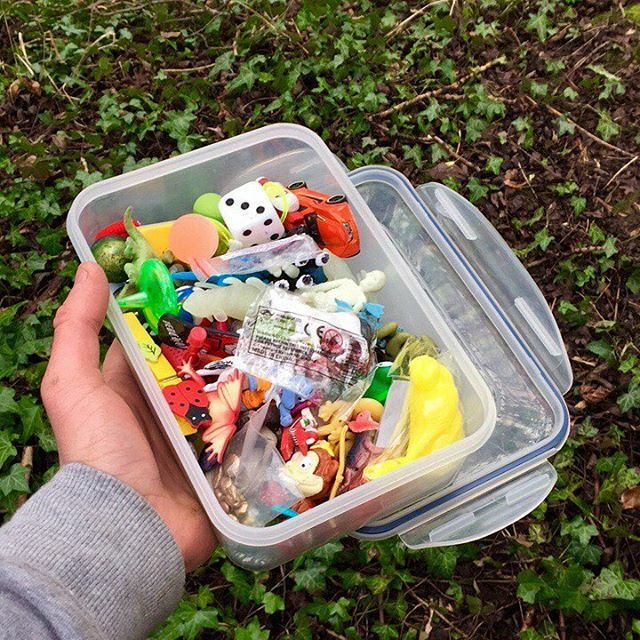 You may discover some trade or swag items (small toys, keychains, trinkets) inside the geocache. The general rule of thumb is if you take something, leave something of equal or greater value. 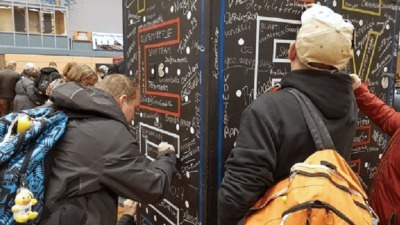 Then, place the container back exactly how you found it and share your experience online with the rest of the geocaching community. Connect. You can learn more about geocaching through the Geocaching Blog, The Geocaching Channel on YouTube, or the Geocaching Help Center. 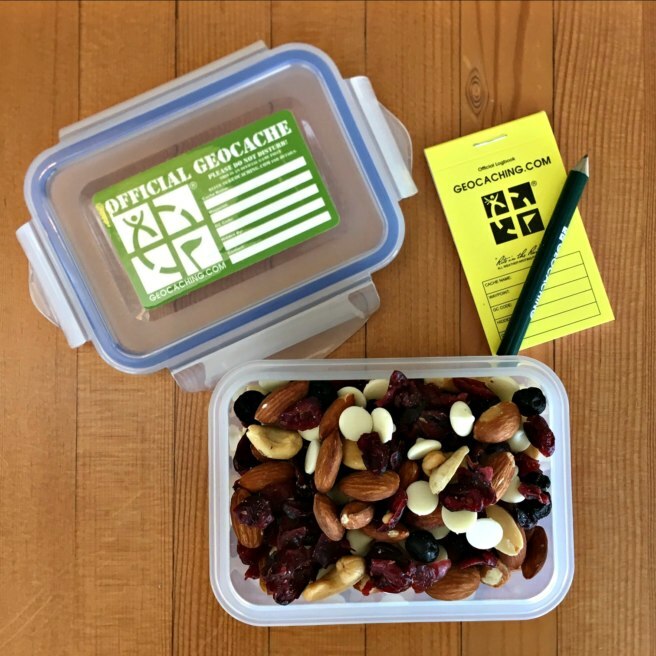 Educators can share ideas and lesson plans in the Geocaching.com Forum section for education. You can also connect with the geocaching community on Facebook, Twitter, Instagram, Google+, and Pinterest. 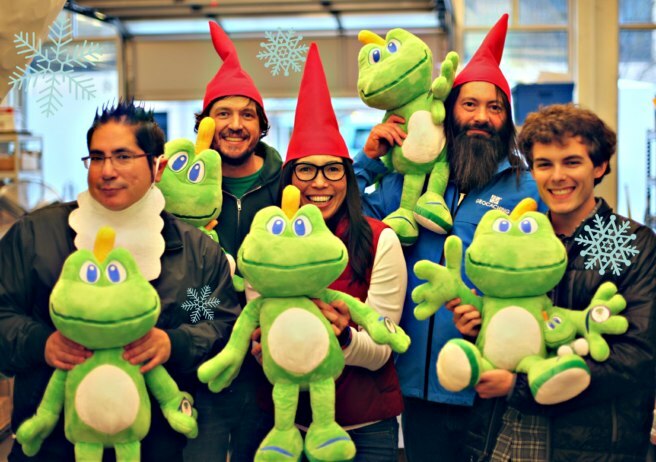 Geocaching Shop Elves holiday gift guide! Wondering what to get that special geocacher in your life this holiday season? Finding the perfect gift for a geocacher is just like finding a geocache—you earn a smiley for both! Here are ten gift ideas for geocachers that are Favorite point worthy! You should always, always, ALWAYS bring a pen, but what else should you bring caching? 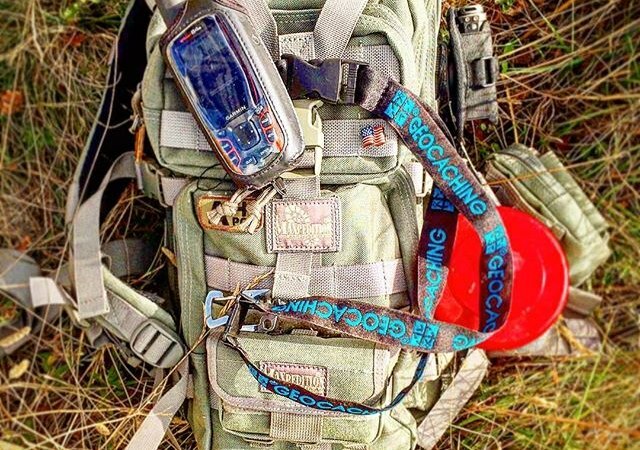 Here are the Top 10 items to carry in your geocaching bag. 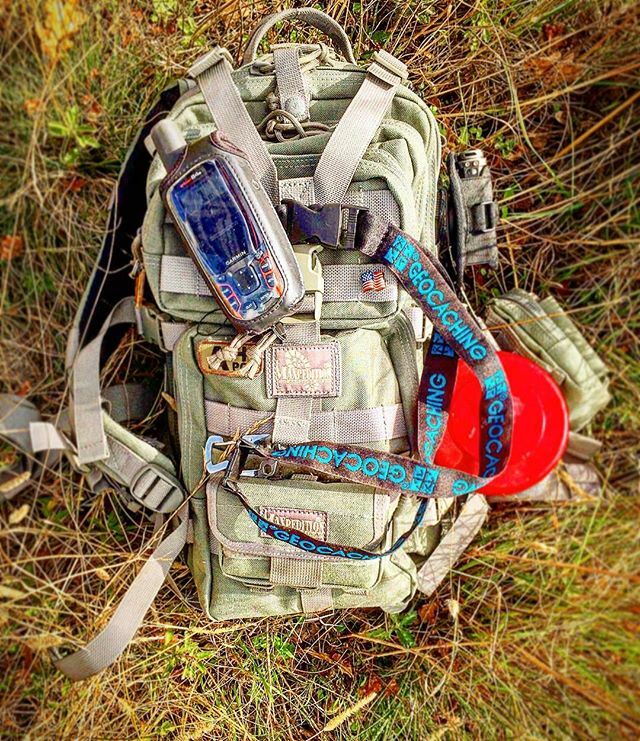 What are your geocaching must-haves? 1. GPS/smartphone and extra batteries/charger. Don’t lose the juice. 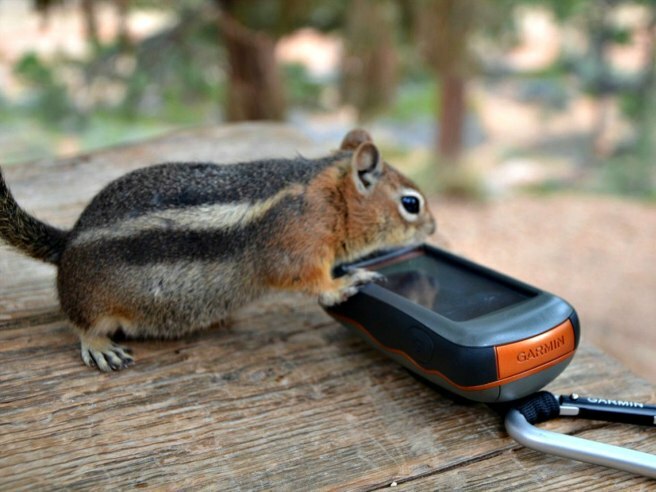 Keep your GPS or smartphone charged when going for hikes far away from any outlets. 2. SWAG for trading. SWAG = stuff we all get. One golden rule about geocaching: if you take something, leave something of equal or higher value. Keep a few fun items in your bag to trade. 4. Snacks and water. 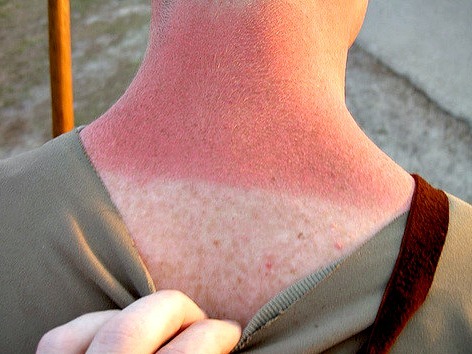 Looking for geocaches can be grueling work. Maintain your energy and stay hydrated to keep your caching game strong! 6. Bug spray. NOT Travel Bug® spray! (You want to attract those). Repel pesky critters like mosquitos and ticks with insect repellent. The yuckier they think you are, the better! 7. Rain gear. So you suddenly see a bank of storm clouds headed your way just as you approach the cache, and you’re more than an hour away from your car. 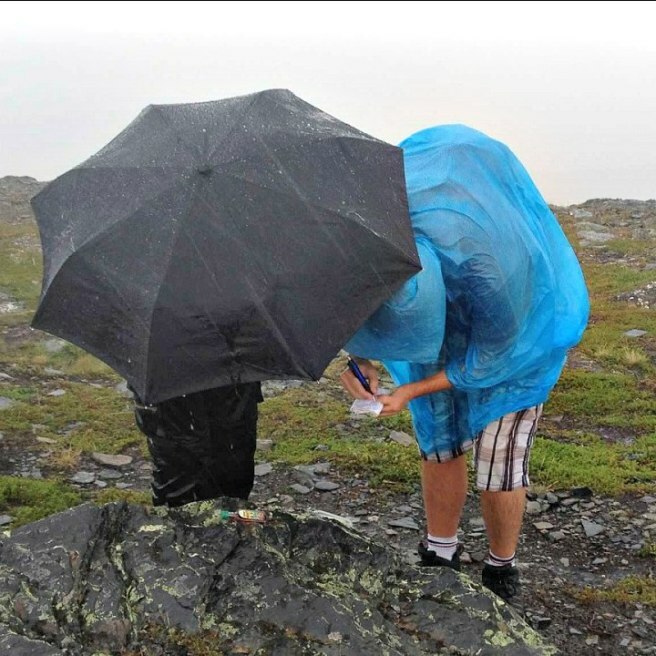 Always stay dry and bring a waterproof jacket or poncho. 8. 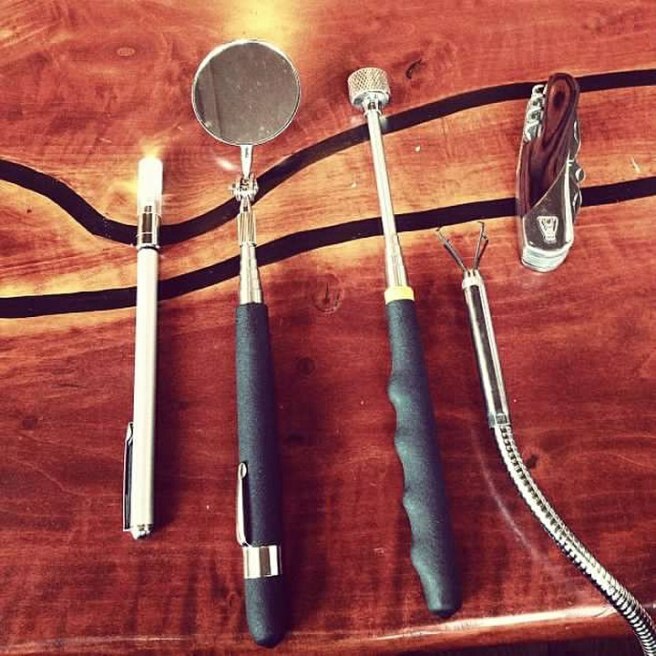 Tools of the Trade — TOTT. Penlight? Check. Mirror? Check. Magnet? Check. Clampy-thing? Check. Pocket knife? Check. TOTT all accounted for. Let’s go! 9. Flashlight. Ever put your hand deep into a tree hollow then feel around for a cache without being able to actually see where your hand is? Yeah. We did, once. 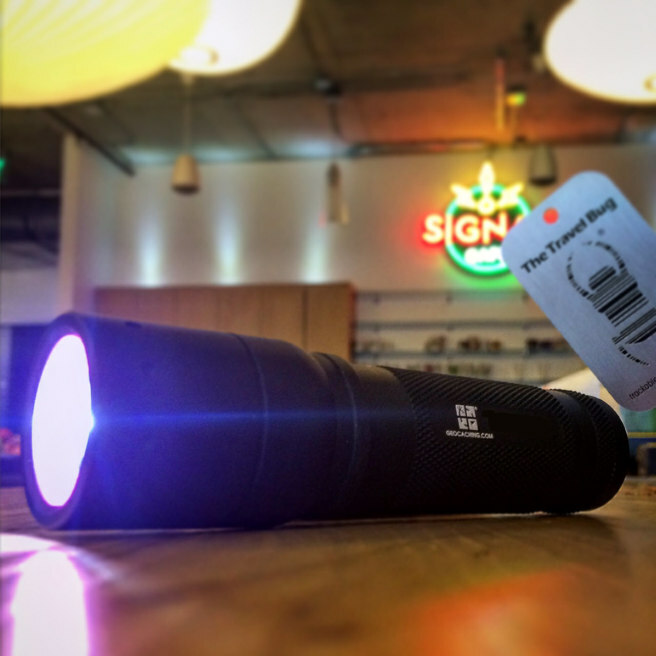 Now we always bring a flashlight. 10. First aid kit. Hopefully the only injury you incur while caching is a bruised ego from that DNF. But if anything more serious happens, make sure you’re prepared. But more than anything, make sure you always, always, ALWAYS bring a pen! 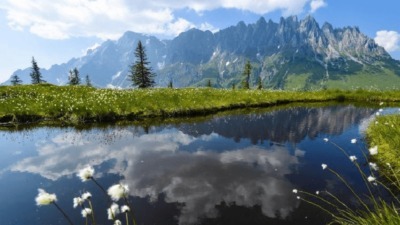 Some of the best geocaches are found off the beaten path. On the path to Table Mountain (GCN5VD). Photo by Love. 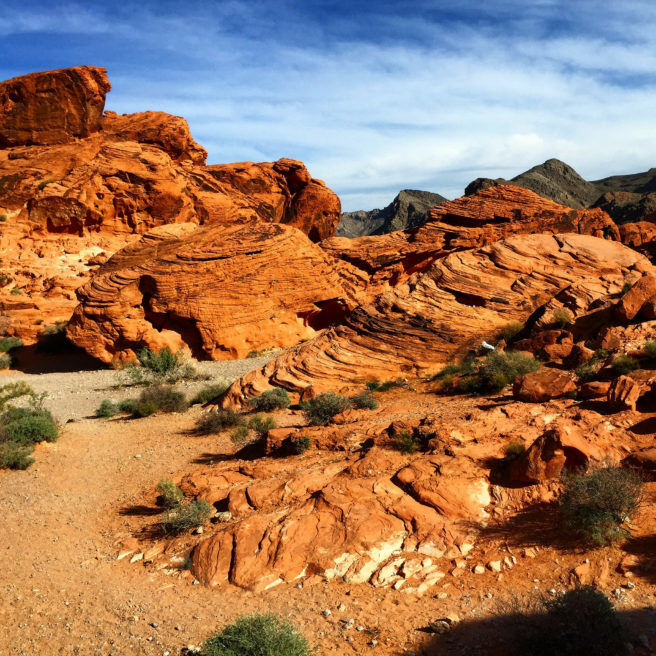 In the Valley of Fire State Park (GC3AQRC). Photo by Love. 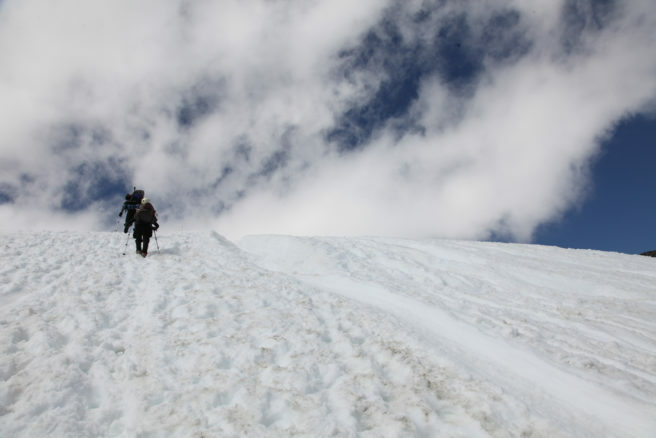 Summiting Mt. Rainier (GCPZBX). Photo by Love. 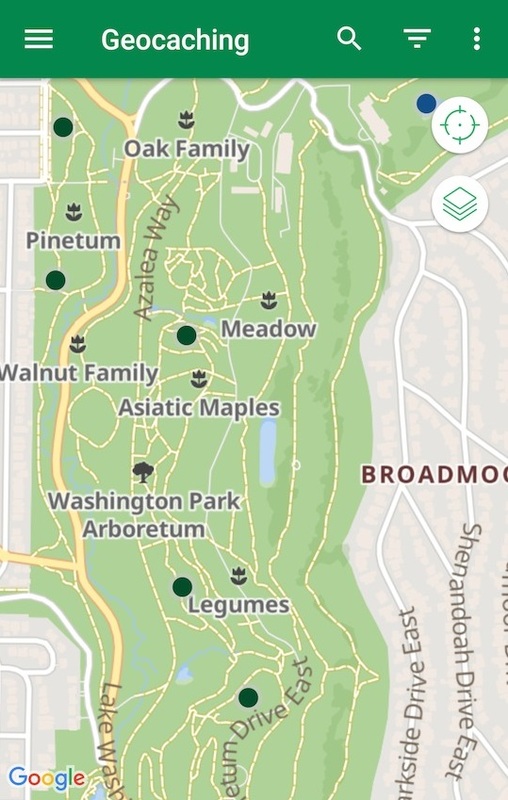 With our latest Geocaching® app update, we added the Trails map type to help you find these hard-to-reach geocaches and to find the caches hidden right in your neighborhood park. 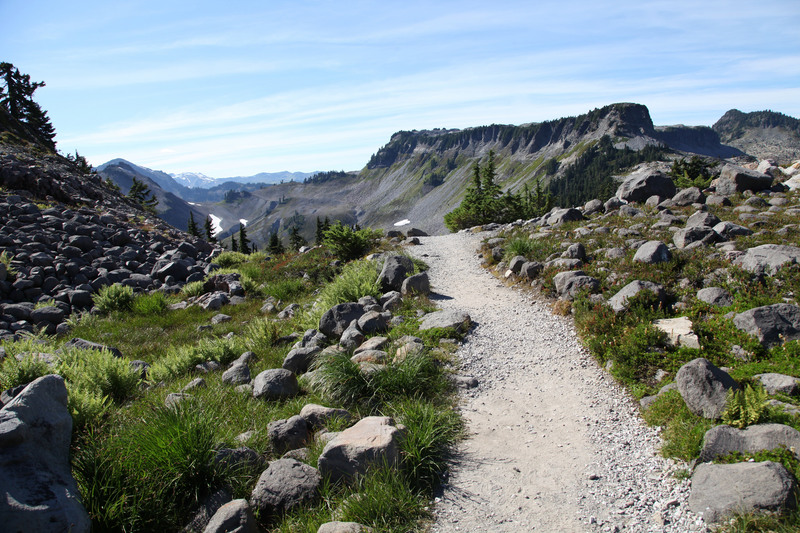 This feature uses open-source maps to show trails in cities, parks, and wild spaces. Select your preferred map type. Navigate to a geocache using Trails. Do you have tips for finding geocaches in rugged terrain? Tell us in the comments below! Since introducing the Geocaching® app’s new name and icon earlier this year, we have received and read thousands of questions, comments, and survey responses from geocachers about our mobile apps. We take this feedback seriously and have spent a lot of time contemplating and debating next steps. First things first: We’d like to acknowledge and thank you for the feedback—both positive and negative—that many of you have expressed. In the post below, we’ve collected and responded to some common themes, and laid out our plans for both the Geocaching® and Geocaching Classic apps in the near future. The following questions and themes are the most common responses collected from the survey, as well as from emails, social media, and forum posts. Offline geocaching is a must-have in the Geocaching® app. Offline maps is the most requested feature by far. Geocaching happens outside after all! Building Lists and the ability to save them for offline use was our first step towards adding offline maps to the app. See “Moving Forward” below for additional information. I need the option to award Favorite Points and submit different log types. Geocaching is a community game that’s about more than a find count. We depend on geocachers to let each other know when a geocache needs maintenance or if there’s a great geocache worth trekking to. We agree that these features are essential. See “Moving Forward” below for additional information. Did you really need to end support for the Geocaching Classic app? Decisions like this are tough and we wish we didn’t need to make them. But we are a business. We don’t have unlimited resources. Retiring the Geocaching Classic app—an app we built and love—is not an easy decision, but it will free up resources to continue doing the work we believe is most important to helping the game thrive, which includes making improvements and adding new features to the Geocaching® app. The Geocaching Classic app was developed in 2008. Mobile phone and app technologies have changed significantly since that time. The Geocaching® app was designed first and foremost to modernize the technology underlying our mobile products. We committed to making a better app built on more sustainable technology and that’s what we’re going to do. The app doesn’t do what I need it to. 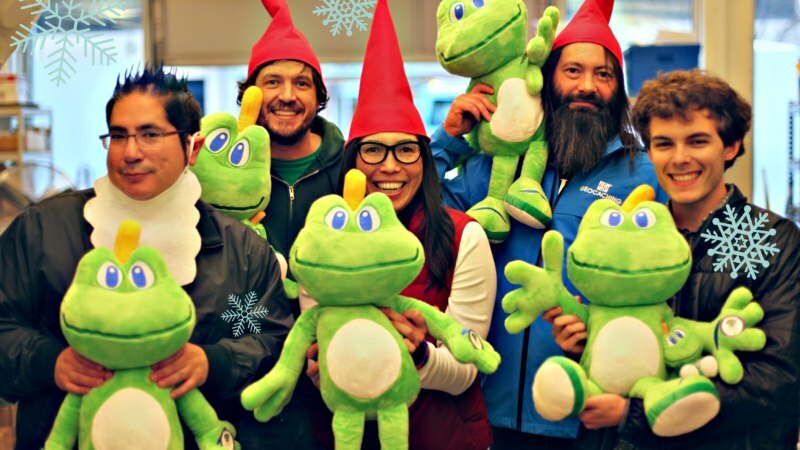 At Geocaching HQ, we consider it our responsibility to build products that serve as many people in as many places as possible all over the world. Sometimes that’s limiting. 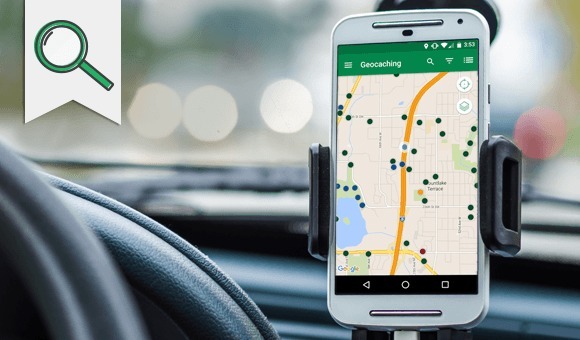 Because there are many different ways people like to play the game, we support geocaching partners—like Cachly, Looking4Cache, GSAK and Project-GC—who tap into the listing service we maintain to provide services we’re unable to at this time. You said it and we agree: There’s still work to do. So what’s next? We originally planned to shut off the Geocaching Classic app in September 2016. If it’s not clear already, you’ve convinced us otherwise. While the Geocaching® app is not yet complete, we are very proud of our sustained commitment to quality throughout its development. 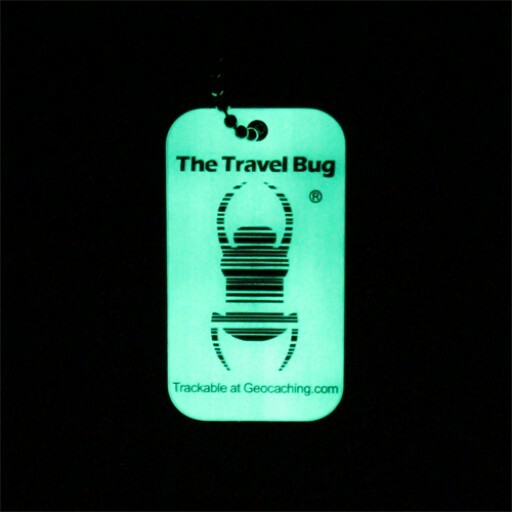 Since launch, we created a better way to find geocaches of all types, as well as trackables. We added 18+ languages to the app to be more welcoming to players around the world, and we added Message Center to make it easier for players to communicate. We also designed the app to better support outdoor play, including a live search for geocaching on the go. Most recently we built Lists, a feature that allows you to plan your geocache outings seamlessly between Geocaching.com and the app. 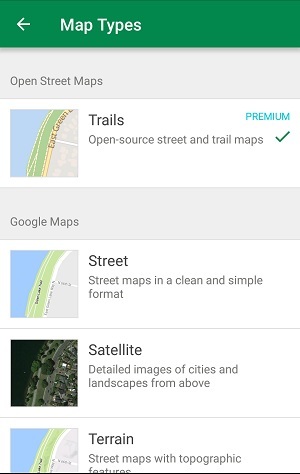 That all being said, the Geocaching® app is missing some of the most requested features: offline and trail maps, log types, draft logs and Favorite Points. We are working to complete these features by March 2017. Until we get there, the Geocaching Classic app should continue to function. However, we are unable to make updates or bug fixes, since the app is no longer available in Google Play and Apple’s App Store. For now, that’s the plan. We promise to keep you updated as we know more—and of course, “more” will include many of the features you requested. Thanks for taking the time to read this far. 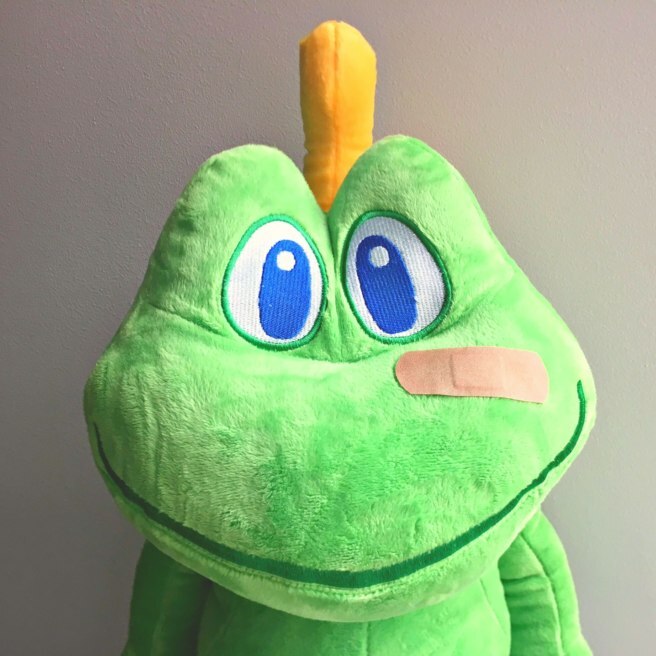 We hope that by sharing this, we at least communicated that Geocaching HQ is made up of folks who share your love for geocaching and always want to do the right thing for the game. Update for iOS users: If you update your iPhone to iOS 10, the “Sign in with Facebook” feature on the Geocaching Classic app will no longer work. Fortunately, there is a workaround for this. First, you’ll need to request a password. To do so, go to Geocaching.com and log out of your account. Then, recover your password here. You’ll receive an email with a link to create a new password. Then, you can log into the app using your username and new password.